Unlock Cambridge and see the city in new ways. For one day only enjoy FREE workshops, pop up events & performances around Cambridge. Organised by young people. Activities on the day will happen at several city centre locations. All Welcome, all free! 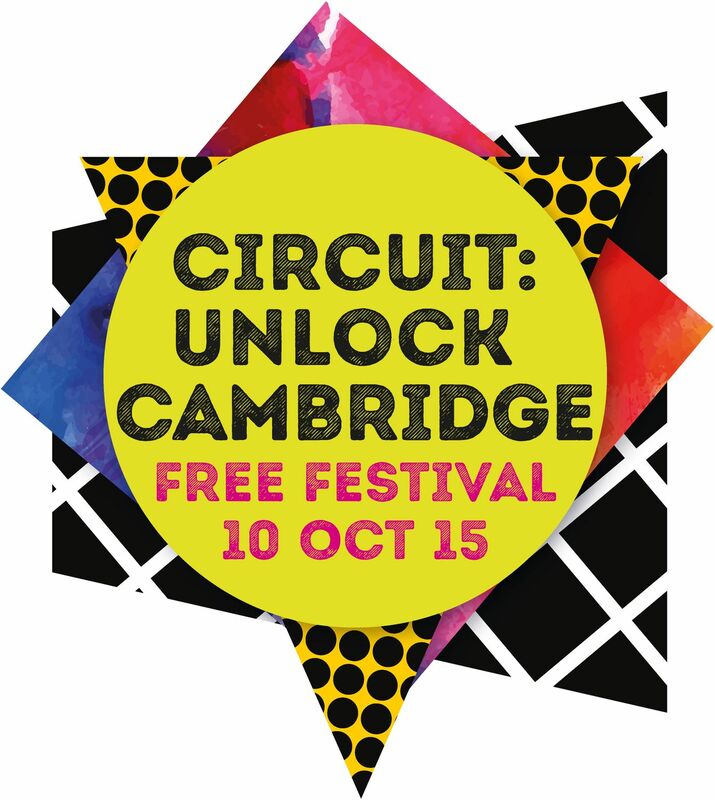 This festival has been developed and delivered by young people from Circuit Cambridge, in collaboration with Danish arts collective Superflex. Fed up of rising house prices in Cambridge? Come and take your anger out, knock down houses to win prizes! An evening of pop up events with artworks, films and performances plus see an alternative view of Cambridge through photography and film. Meet your guides @ Market Square 6-7pm and/or discover the location as it is announced here and on twitter and instagram on the day. Circuit is a national programme connecting 15-25 year olds to the arts in galleries and museums. Led by Tate and funded by the Paul Hamlyn Foundation.